The Order of Christian Initiation of Adults is the method which Vatican II has mandated for preparing those who wish to join the Catholic Church. 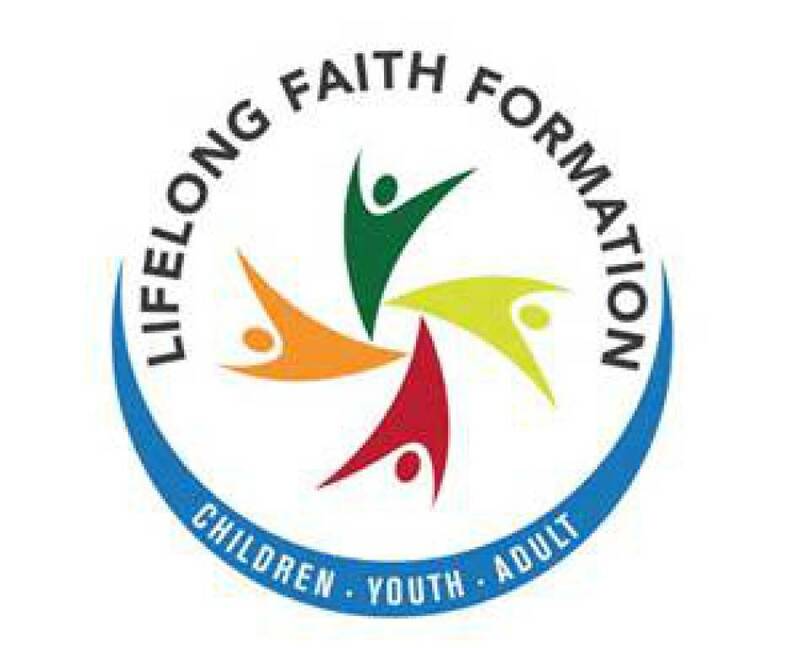 This is a process of formation and education which includes: hearing and sharing the Word of God, connecting our life stories to those in scripture, praying, celebrating Rites, learning about Catholic tradition and doctrine, sharing in community and becoming involved in the apostolic life of the Church. The goals of this initiation process are conversion and apostolic witness. RCIA meets on Sunday mornings every week from September through May in the rectory basement. Please call the Parish Pffice for more information. Parish School of Religion (PSR) meets on Wednesday evenings beginning at 6:45 with prayer in the gym. After prayer children go to their respective classrooms. Children from 1st grade to 8th grade can enroll for PSR. The St. Martin de Porres Youth Group is open to all 7th grade through high school students. The Youth Group meets everymomnth on the 2nd and 4th Wednesdays from 8:00 pm - 9:00 pm. Each month, the Youth Grop also has one service or social event to attend. Please come join us and share faith, fun and fellowship. An ACTS retreat is a three day and three night Catholic lay retreat presented by fellow parishioners. The retreat begins on Thursday evening and ends the following Sunday at a Mass celebrated with the parish community. Retreats for men and retreats for women are given separately. Talks and activities during the retreat focus on Adoration, Community, Theology and Service, from which the ACTS program acronym is derived. Holy Scripture and the teachings of the Roman Catholic Church are the guides for the retreats. The retreat takes on the traditions and atmosphere of the parish community sponsoring it.